With Mahalia’s award winning coffee! Local foodies Ineka and Adrian Row open their new cafe, Garden Kitchen Cafe, in Shepparton. Just when you thought local foodies and business owners Ineka and Adrian Rowe couldn't satisfy our taste buds anymore - think again. 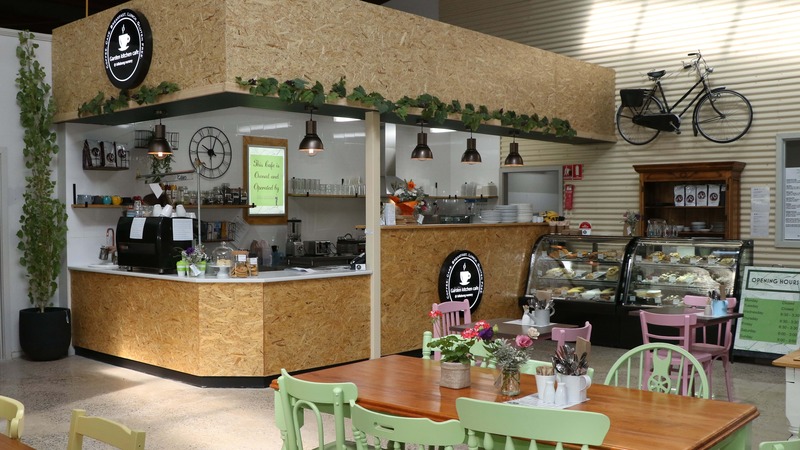 After much success running 'The Little Gourmet Food Company' in Shepparton and café by The Little Gourmet Food Company, Ineka and Adrian have now opened a third venture, Garden Kitchen Cafe, inside the recently renovated space at Billabong Garden Complex. Garden Kitchen Café is now open 5 days per week from Wednesday to Sunday. Nestled inside the nursery, the new café promises the same wholesome values as its Wyndham Street counterpart, Café by The Little Gourmet Food Company providing 'local people with good local product'. Ineka Rowe said, "We are thrilled to be opening our second cafe and partnering with ConnectGV Social Enterprise Billabong Garden Complex to extend our food offerings to the community." The space invites an exciting twist to the Shepparton food scene, featuring an eclectic and tranquil café where coffee and plants co-exist. The new café has been in the planning stages for some time and we are excited to see it transform into such a wonderful space for our customers to enjoy. 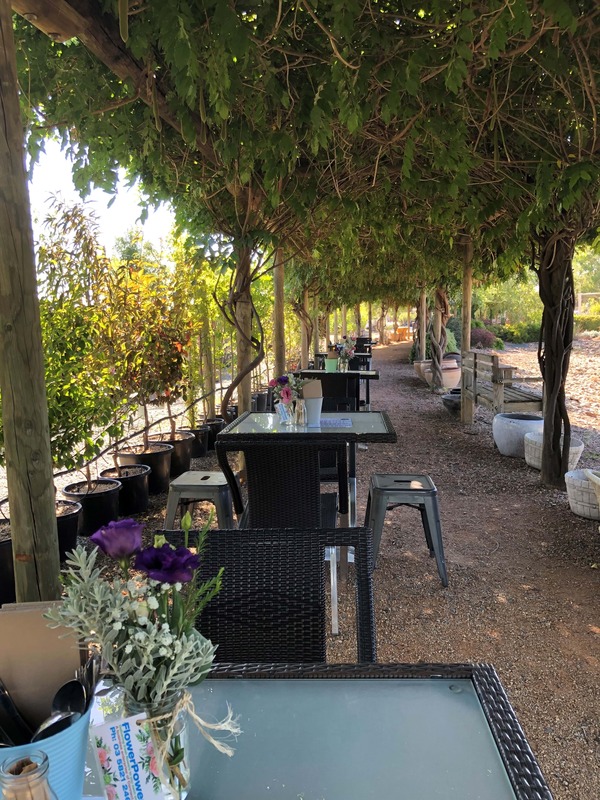 Now open five days a week from Wednesday-Sunday along Numurkah Road, the team are serving up Mahalia's award-winning coffee, home made cakes, breakfast and lunch influenced by fresh seasonal produce. The tranquil and cosy space inside the newly renovated complex. From smashed avo and Jamacian banana pancakes in their all-day breakfast menu to warm saffron honey chicken salad and smoked trout tart for a tasty lunch, the wholesome menu caters for gluten-free and dietry-specific diners. The Garden Kitchen Cafe has the same good food as Café by The Little Gourmet Food Company plus more. There's also multiple retail opportunities, a chance to buy plants as well as spend an hour having lunch and spending time with friends. - Adrian Rowe of The Little Gourmet Food Company said. For those on the run, their signature ready-made meals are mouthwatering and healthy along with whole cakes that'll be the talking point of any dinner party. 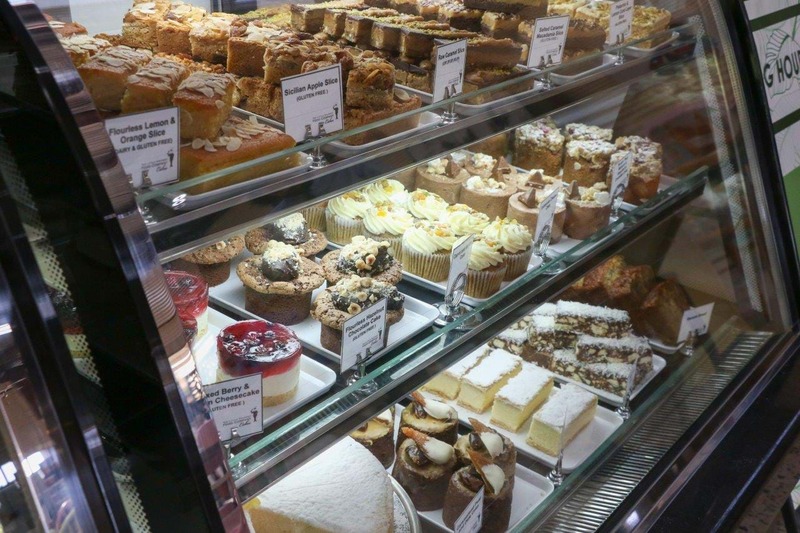 Homemade cakes are ready to have while you dine in or take-away. Crowned as the perfect place to spend some time on a Saturday and Sunday with friends, the indoor-outdoor layout makes it easy to relax underneath the breezy wisteria or cool down in the air-conditioned café. Whatever the decor, the space is designed for patrons to sit for hours soaking in the quirky retail atmosphere and ponder their next gardening adventure over an espresso or two. Dine under the cool wisteria outside. This is one to add to your next brunch plans, pronto! 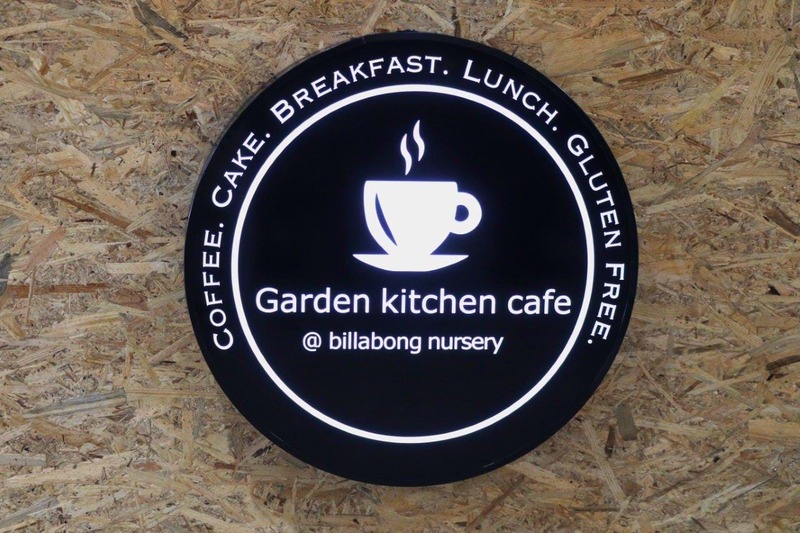 The Garden Kitchen Cafe is located at Billabong Garden Complex, 295 Numurkah Road, Shepparton. Open Wednesday to Friday, 9:30am to 3:30pm and 9:00am to 3:00pm Saturday and Sunday.